Appearing as the final of five bag releases by the US Mint in 2019 to contain strikes of the America the Beautiful Quarters™ Program will be the 2019 Frank Church River of No Return America the Beautiful Quarter Bags. Each bag will contain 100 circulation quality quarters with a reverse design emblematic of the Frank Church River of No Return Wilderness which is located in the state of Idaho. Created by Congress on January 1, 1980, the wilderness takes its name from two sources. First, from former United States Senator Frank Church who was instrumental in its creation. Second, the Salmon River which runs through the wilderness was given the "No Return" nickname by early settlers for its fast current which makes upstream travel hazardous. Buyers will have the choice of whether they would like 100 circulation quality quarters from the US Mint’s facility in Denver or the US Mint’s facility in Philadelphia to be included in their bag. The Frank Church River of No Return Quarter marks the fiftieth release of the program which debuted in 2010. 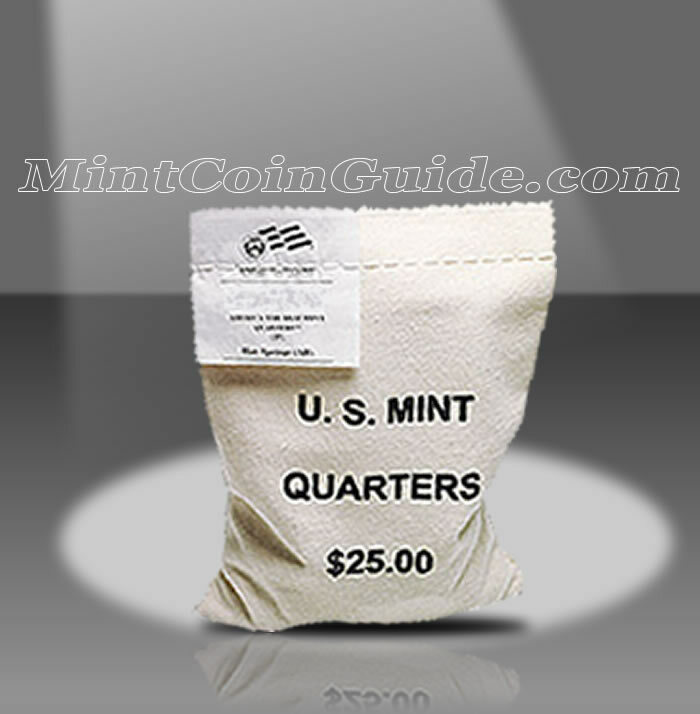 Each bag is imprinted with the generic "U.S. MINT QUARTERS $25.00" while a special label sewn onto the bag shows the specific contents within of Frank Church River of No Return Quarters as well as which minting facility produced them. The state of Idaho, the 43rd state to join the Union, is represented by this quarter dollar. Idaho was admitted on July 3, 1890. 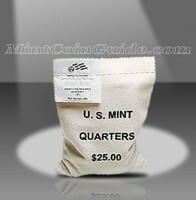 A release date for the Frank Church Quarter Bags has not been announced by the US Mint. The US Mint has not announced an issue price for bags of the River of No Return Quarters. Buyers will have the choice of a bag containing strikes from either the US Mint’s facility in Denver or the US Mint’s facility in Philadelphia. George Washington, the first President of the United States, is featured on the obverse (heads side) of all of the America the Beautiful Coins. The portrait was designed by John Flanagan and originally used on the 1932 circulating quarter dollar. The reverse (tails side) of the quarter will showcase a portion of the Frank Church River of No Return Wilderness.